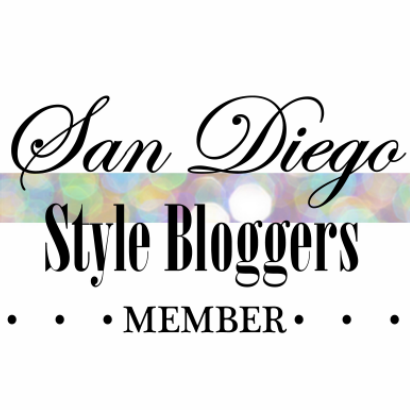 POSPONED: SD Style Blogger Google+ Hangout ft. Pinterest! 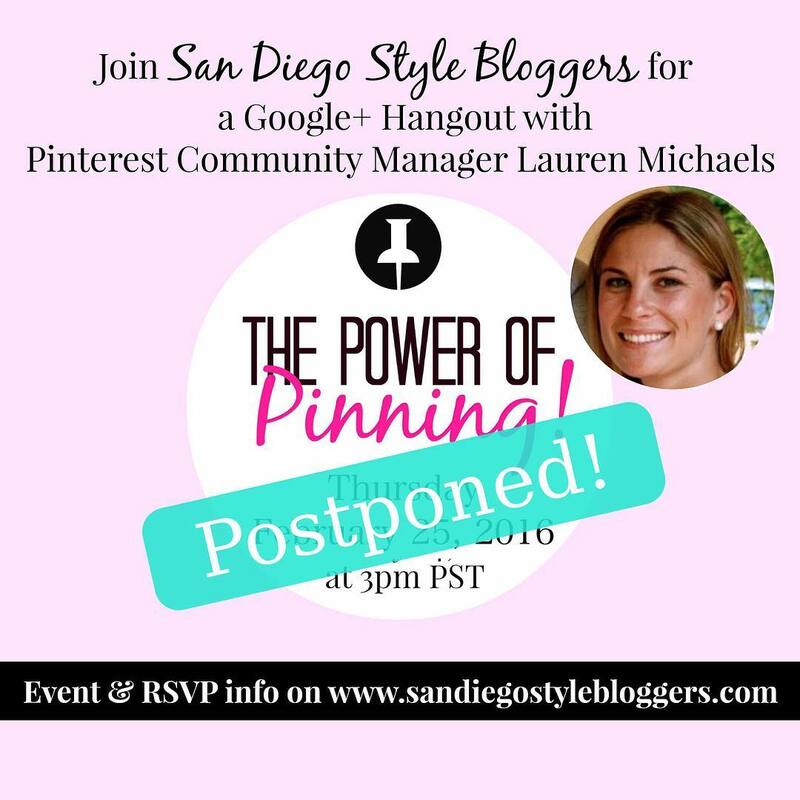 Join fellow San Diego Style Bloggers for a Google+ Hangout (virtual meeting) with Pinterest Community Manager Lauren Michaels where you will be given insight on how Pinterest works, the best ways you can optimize your Pins and boards, guidance for adjusting your content strategy, as well as have the opportunity to ask questions! Lauren’s true calling has been in building communities in the tech world. Her experience leading the social presence for two e-commerce startups has guided her to her current role at Pinterest where she works with Pinners to create strong ambassadors within the Pinterest community, curating thoughtful content for millions of Pinners across all platforms. Lauren enjoys competing with her horses, traveling to new cities and loves sushi. Posponed until further notice! Keep your eyes and ears open, we have rescheduled until March. Exact date will be announced shortly!